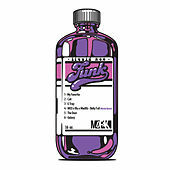 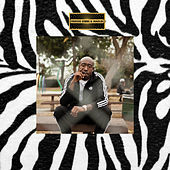 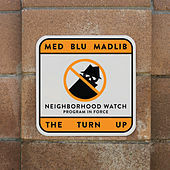 Though he'd made guest appearances with West Coast indie stalwarts Tha Alkaholics, most people first noticed Madlib when his group Lootpack released Soundpieces: Da Antidote in 1999. 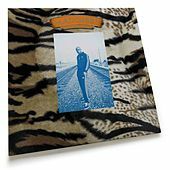 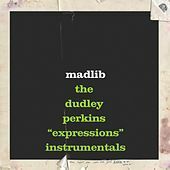 Madlib's rickety lo-fi productions were looser and funkier variations on the jazzy hip-hop pioneered by his NYC producers, but it wasn't until The Unseen dropped in 2000 that Madlib's M.O. 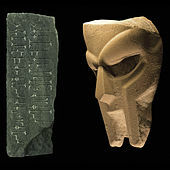 became apparent. 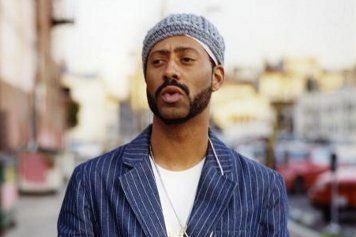 Released under the Quasimoto moniker, The Unseen was a concept album based on a helium-voiced hedonist who enjoyed "astro traveling." 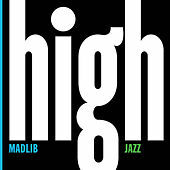 It was equal parts Prince Paul, Sun Ra and Cheech Marin, and remains among the most inventive hip-hop albums ever made. 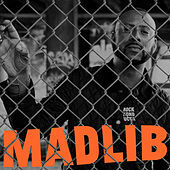 Madlib would continue to follow his weird muse unbridled by either commercial interest or fan expectations. 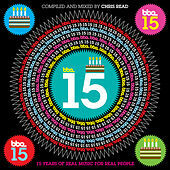 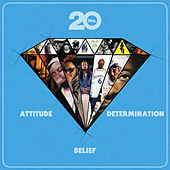 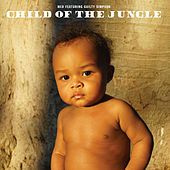 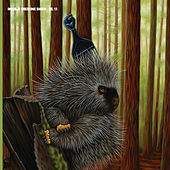 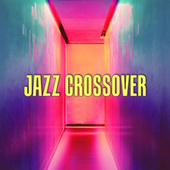 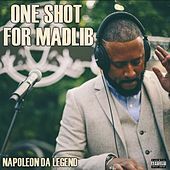 In the past eight years, he recorded numerous jazz albums under different aliases, collaborated with J Dilla on Champion Sound, recorded a broken-beat album under the moniker DJ Rels, reworked both the Blue Note and Trojan catalogs, linked up with MF Doom for Madvillainy and recorded two widely acclaimed instrumental hip-hop albums. 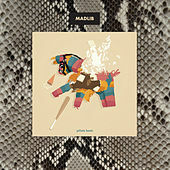 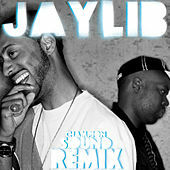 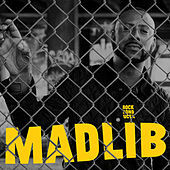 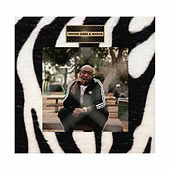 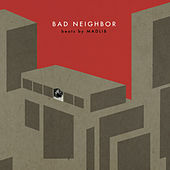 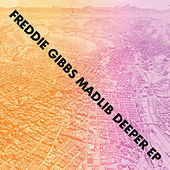 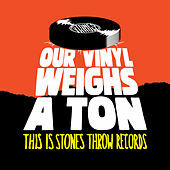 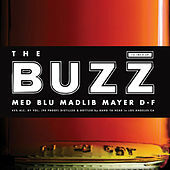 Madlib continues to push boundaries.